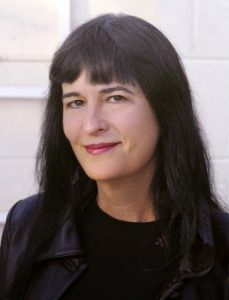 Author of Story Genius: How to Use Brain Science to Go Beyond Outlining and Write a Riveting Novel and Wired for Story: The Writer’s Guide to Using Brain Science to Hook Readers from the Very First Sentence. She has been a consultant, agent, story analyst, and editor and publicist. 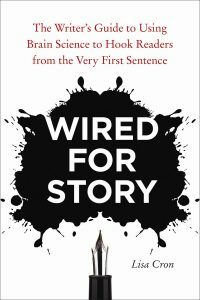 I believe the principles of story are hardwired in us all, based on what we’ve evolved to expect of every story we hear—as neuroscience has revealed, it’s part of our DNA. It’s why, whether well-written or not, we instantly respond to a good story. It’s why a sappy fast food commercial is as apt to bring a tear to your eye as a gripping novel does. And it’s only by decoding what we expect when we read a story that you can learn to write one. Because no matter how beautiful your writing, how compelling your characters, how spot-on your dialogue, if you haven’t harnessed them to a story that leaps off the page, creating a sense of urgency that hooks readers from the very first sentence, it doesn’t matter a whit. My goal is to help you do just that, whether you’re working on your first draft or your seventeenth. Working with writers is my passion, because I believe writers are the most powerful people in the world. We can transport readers to places they’ve never been, catapult them into situations they’ve only dreamed of, and reveal universal truths that just might alter their entire perception of reality.